Sea Dunes beachfront condos consists of 24 two bedroom units directly on the beach with each home having oceanviews. 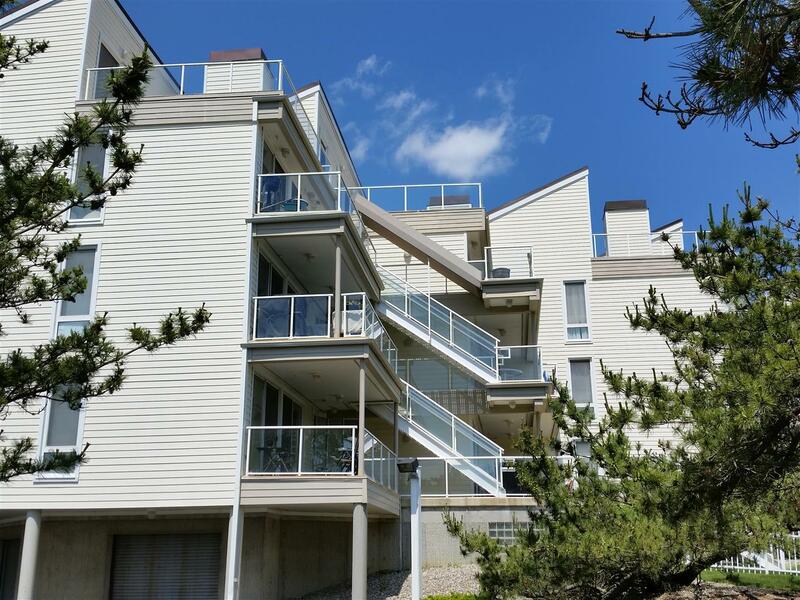 Located in North Long Branch at the Monmouth Beach border, units have underground parking garage with elevator access. Take a walk to Pier Village with nightlife, restaurants and shopping or enjoy a day at the beach. Close to NYC Ferry, bus and train.